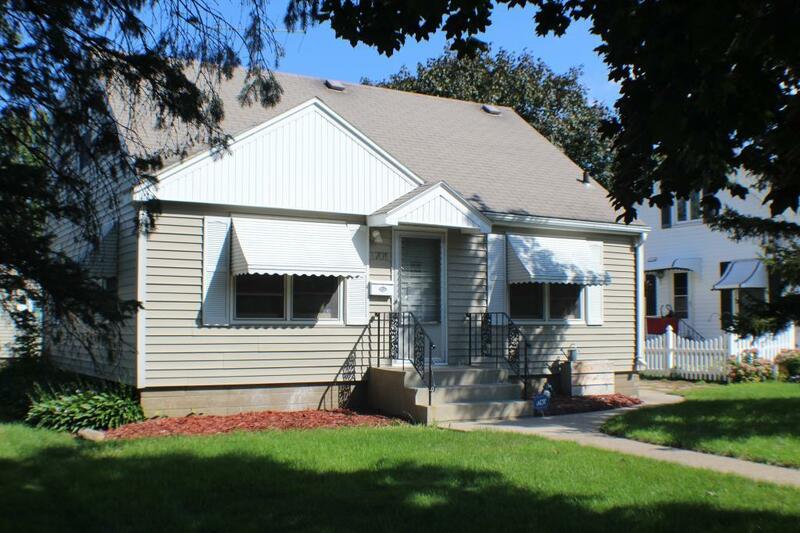 Move right in and enjoy this 1 1/2 story with a dormer that makes it like a 2 story. 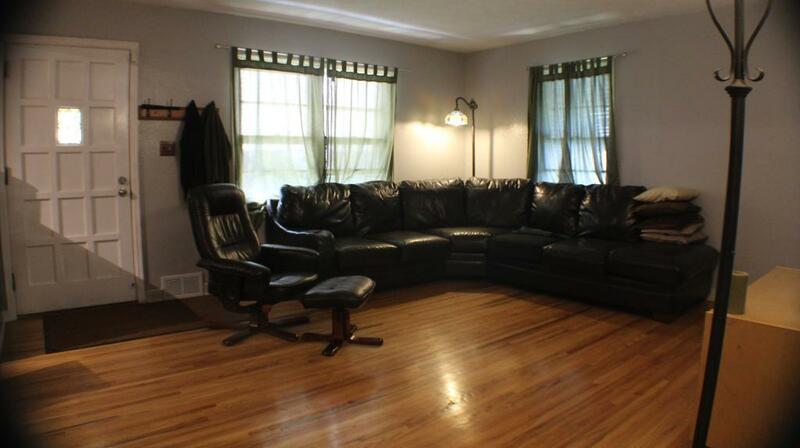 Double garage, 2 full baths with one on the upper level. 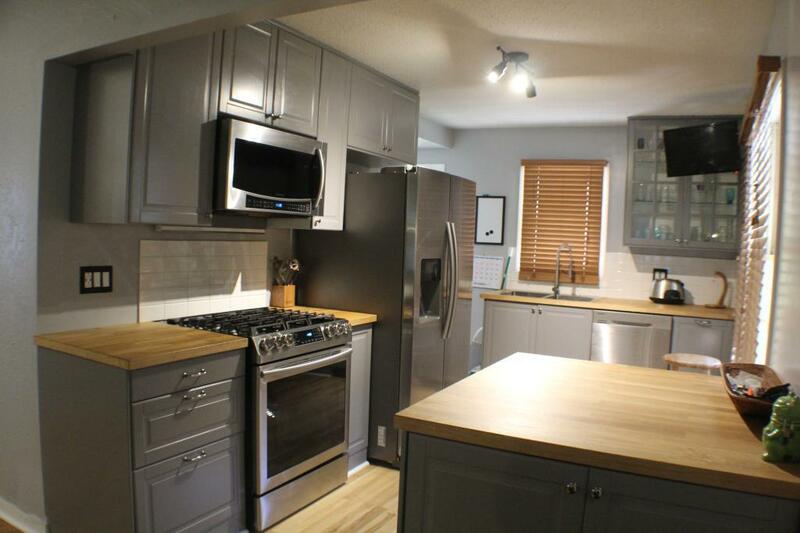 Recently had the kitchen completely remodeled with new SS appliances. Basement is partially finished with framing done. Nice hardwood floors. Master BR is huge with plenty of closet space. This home is in excellent condition and you won't be disappointed when you see it.